The Mission of the Dutchess Community College Foundation is to raise funds to provide scholarships and support the College's initiatives that will have a significant and direct impact on the students, faculty and staff of Dutchess Community College. Since Dutchess Community College opened in 1957, our more than 44,000 graduates have made their mark on the community, county, region and beyond. 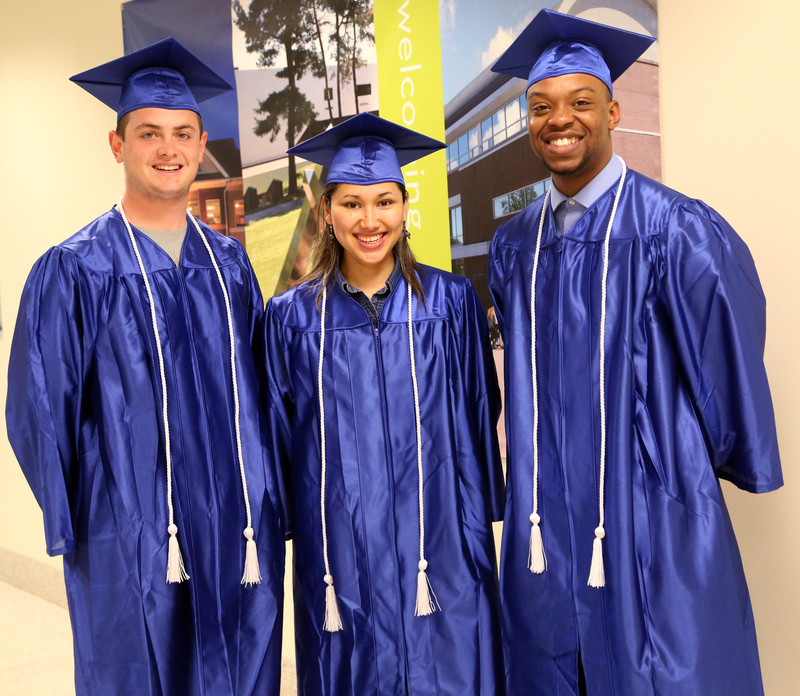 The Foundation serves as a vital link between all alumni and Dutchess Community College. We are the Office of Alumni Affairs and we work to facilitate communication and sponsor a wide variety of programs and benefits for alumni that foster a spirit of loyalty, involvement, and lifelong commitment to DCC. With the support of our loyal graduates and many friends, Dutchess continues to be a leader in Community College education. You may use this SECURE online form to make a gift via Mastercard, VISA, American Express or Discover.